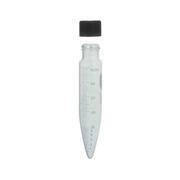 Deep form, of black phenolic resin with cemented rubber liner. 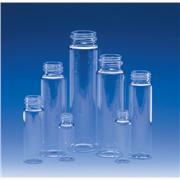 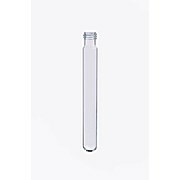 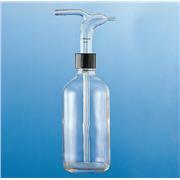 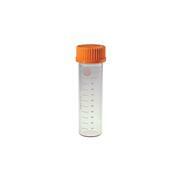 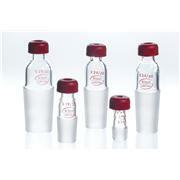 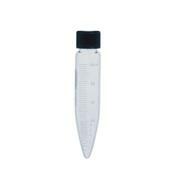 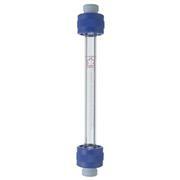 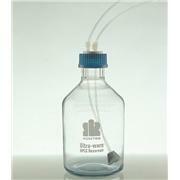 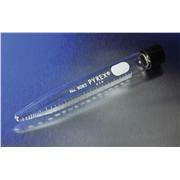 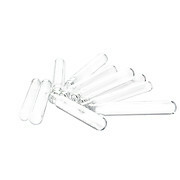 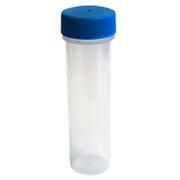 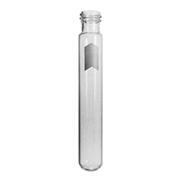 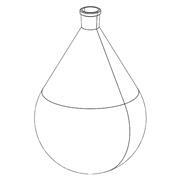 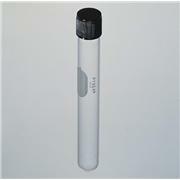 As supplied with 4893D11 series Flasks and 9210E23 series Test Tubes. 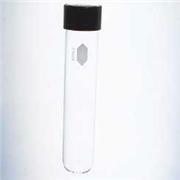 Can be autoclaved for 20 minute periods at 121°C. 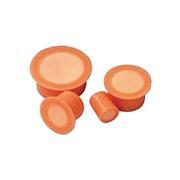 Rubber liners have been found to be satisfactory for tissue culutre. 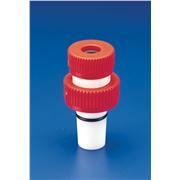 Cap size shown is GPI thread finish. 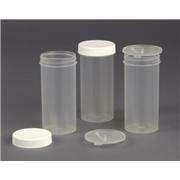 …in one container. 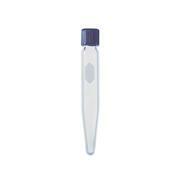 They are also useful for other clinical and microbiological tests. 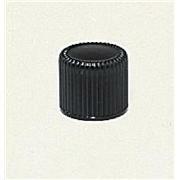 Screw caps resist the effects of temperature and steam. 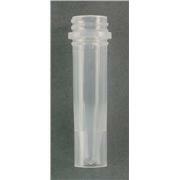 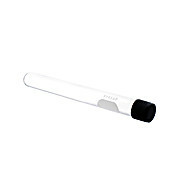 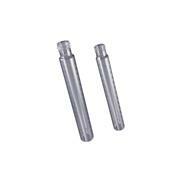 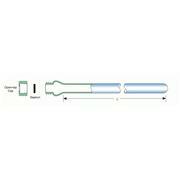 These tubes have a white polypropylene GPI 38-400 threaded cap with a Polytetrafluorethylene (PTFE) liner. For replacement caps, see No. 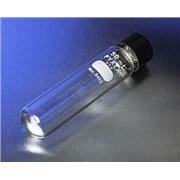 1261-CO (1234B29).